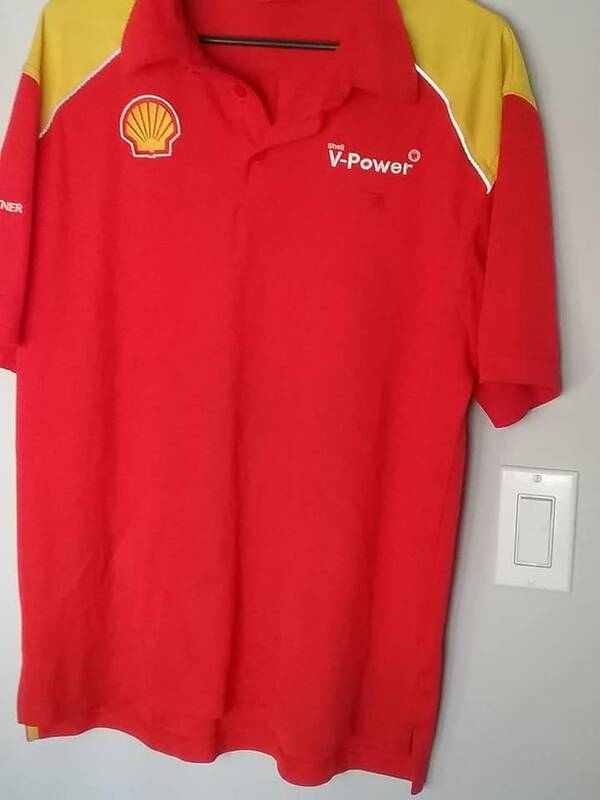 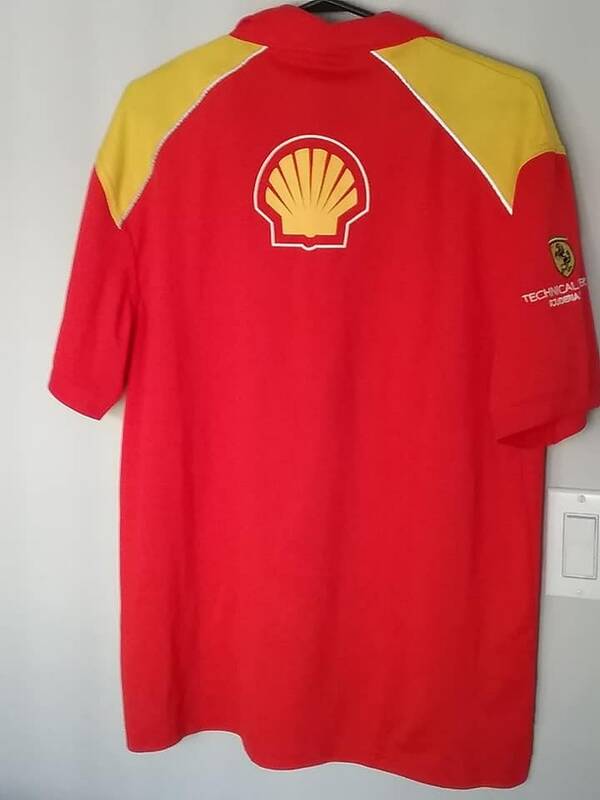 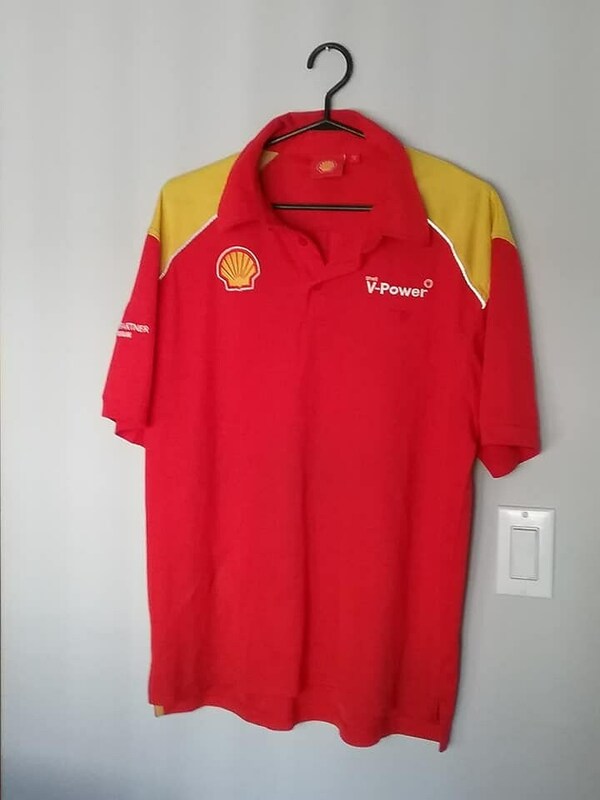 Rare, Shell V-Power Ferrari, Unifor shirt. 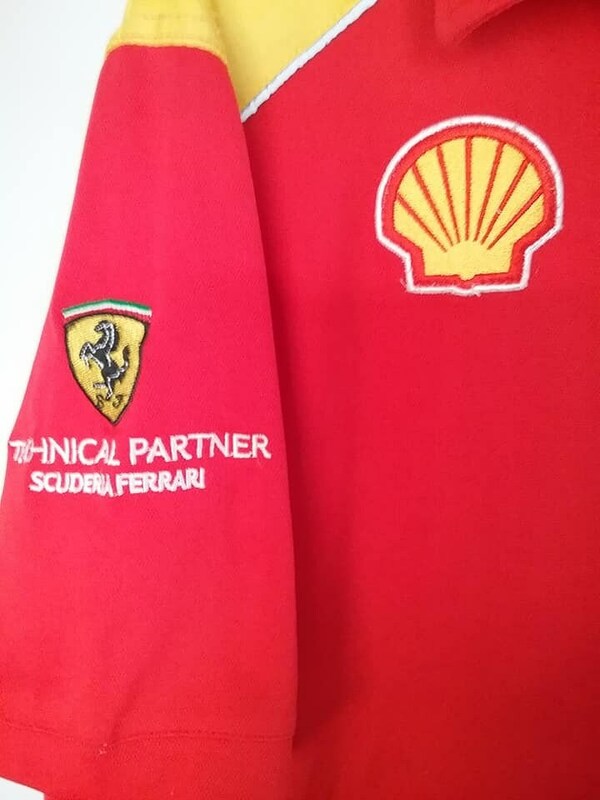 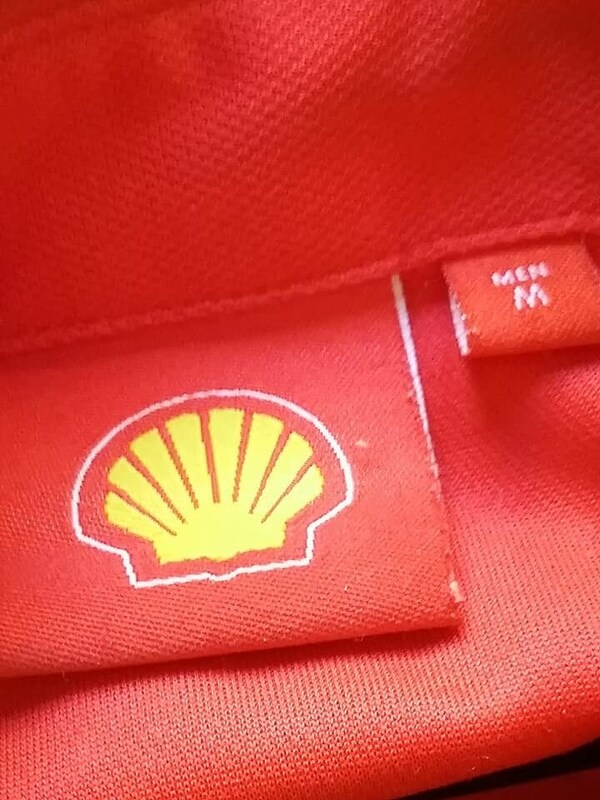 Shell and Ferrari embroidered patches. 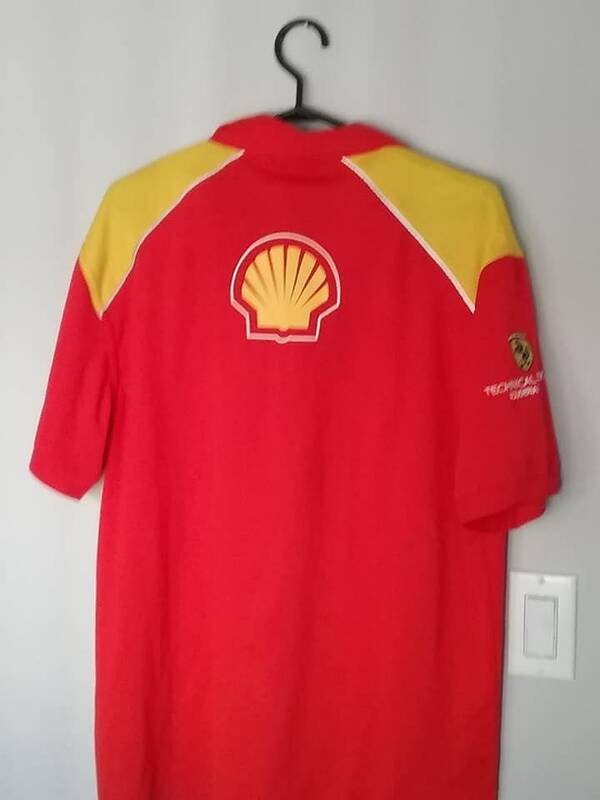 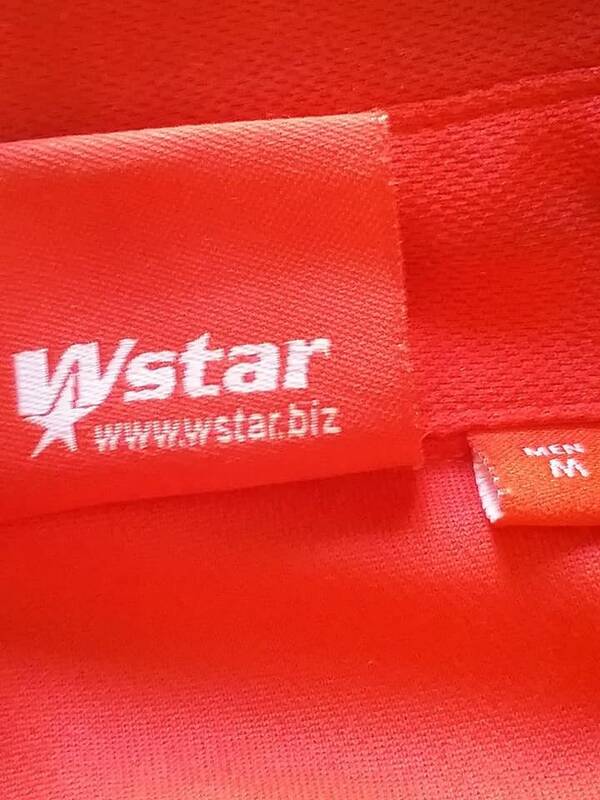 Men's Medium, in good vintage condition.